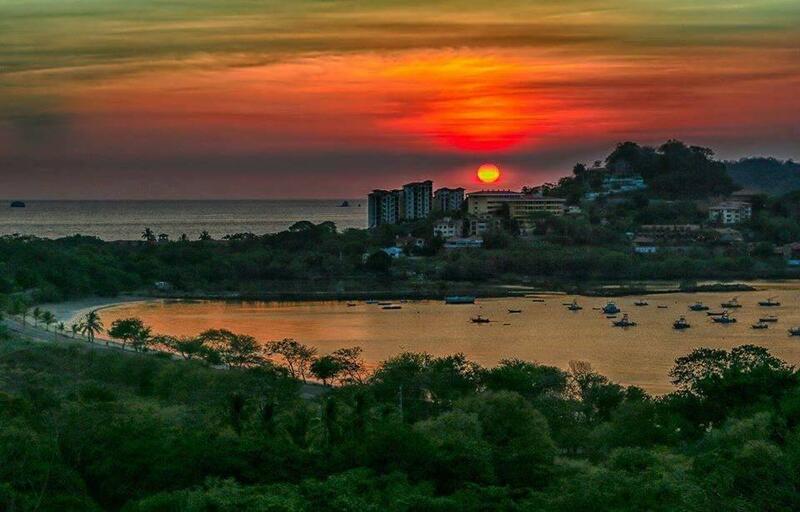 Our office specializes in residential real estate sales and rentals (both long term rentals and vacation rentals) and commercial investment property along Costa Rica's Gold Coast, on the northern Pacific shores of Guanacaste, Costa Rica. Real Estate investment in Costa Rica can range from studio condos and small cabinas, to large private development parcels and commercial hotels and everything in between. We also have a handful of properties currently available that the owner will finance! Coming from a background in business, we are committed to bringing that same level of professionalism and service to Costa Rica. At Flamingo Beach Realty we pride ourselves on honesty, integrity and professionalism. We also glady cooperate and work with other area realtors in Costa Rica, as well as referral brokers from outside the country (so you will not need to call multiple agents to find a property). If you are looking to come to Costa Rica for a week, a year, or a lifetime, please let us know. We would love to help you! 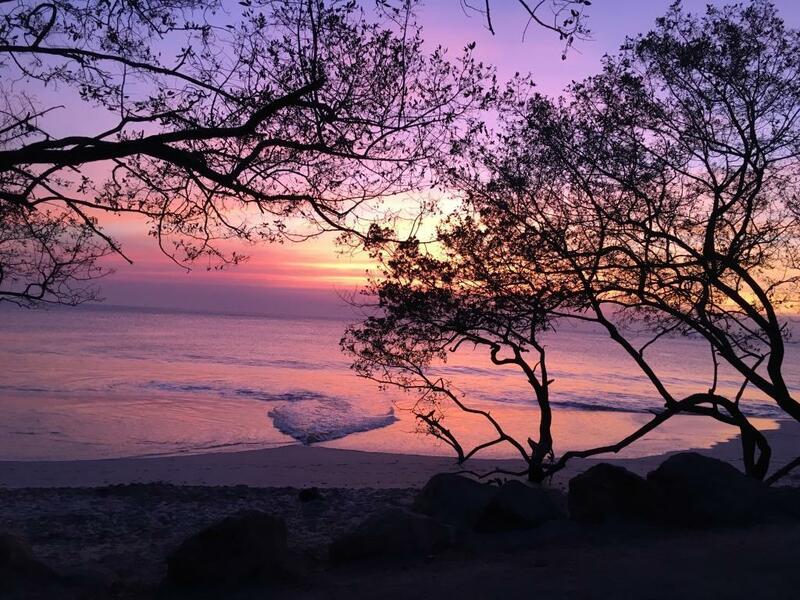 Flamingo Beach Realty has an experienced and knowledgeable team that would be honored to help with all of your Costa Rica real estate or vacation rental needs. Whether if it is a Luxury home in Flamingo Beach or firesale condo in Tamarindo we will help you find what you are looking for. Flamingo Beach Realty is conveniently located on the Southridge of Playa Flamingo. Our office specializes in the Flamingo Beach area and the 5 star Reserva Conchal Resort on Playa Conchal. 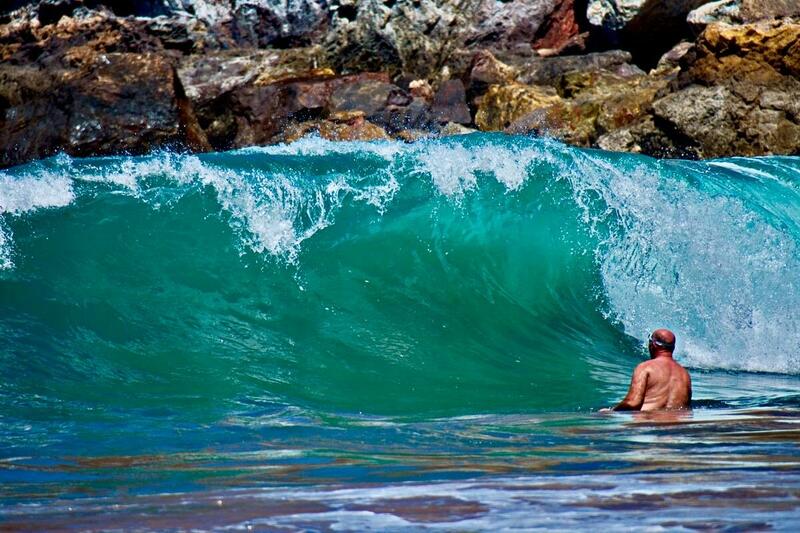 We also are leaders in the market in the beach towns of Playa Penca, Las Catalinas, Playa Danta, Playa Grande, Brasilito, Potrero/Surfside, Tamarindo, Langosta, Hacienda Pinilla, Avellanas, and Junquillal. Flamingo Beach Realty is a top listing agency in Reserva Conchal. Reserva Conchal is over 2300 acres of private resort style living, and is located on the white sand beaches of Playa Conchal. As Reserva Conchal Resort members, you will have access to all the amenities Reserva Conchal has to offer including the ocean side world-class 60,000 sq ft Beach Club. The exclusive Beach Club features a casual fine dining, open air restaurant, a brand new poolside pizzaria, an 18 hole Robert Trent Jones II championship golf course, full service luxury spa, lounge chairs with restaurant and bar service on the beach, multiple swimming pools, state of the art fitness center, stand up paddle boards, kayaks, bikes and even a helipad for your private use or for medical emergencies. Melanie Engel helped our dream come true! We closed the deal on our condo in Flamingo beach this past July and Mel was with us every step of the way. She suggested a fabulous lawyer, was able to answer the many, many questions we had and also recommended our incredible property manager. Mel takes her clients needs to heart and goes above and beyond to help you in any way that she can. She is very knowledgeable and passionate about life in Costa Rica. We feel like we gained a friend and would highly recommend her if you're buying or selling!